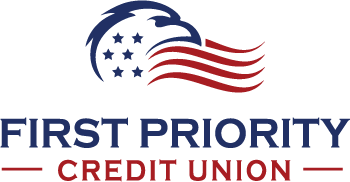 First Priority Credit Union should be the first stop when you need a new or used car, truck, or motorcycle. 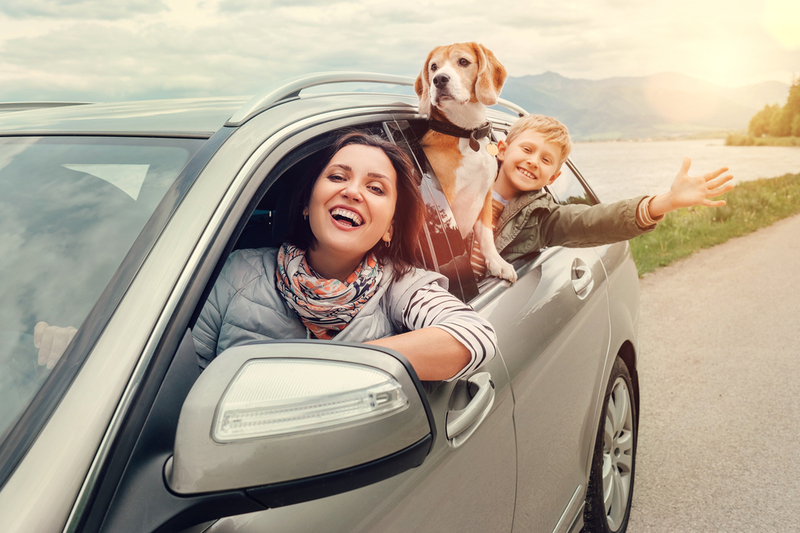 Buying an auto is a big investment. Getting pre-approved will give you an advantage as you negotiate your purchase. We will even help you find out what your trade-in is worth and the true value of the auto you decide to purchase. Call us! We can help.